The Muscat Singers this year will be performing 2 carol and Christmas themed concerts, one of them will be this coming Saturdaty at the Bosch Hall at the church in Ghala (its right next to the TAISM school). 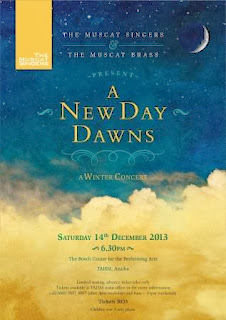 The Muscat Singers will be performing a couple of songs from our forthcoming concert and leading the audience in carols. 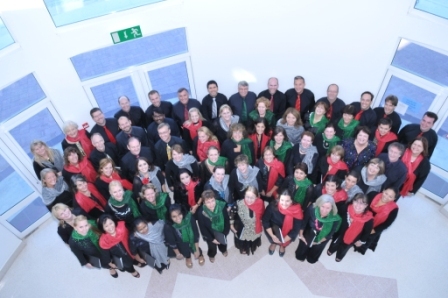 Then, the Winter Concert will at the Bosch Center at TAISM on Saturday, 14th December at 6.30pm.Tickets to this event are RO 3.